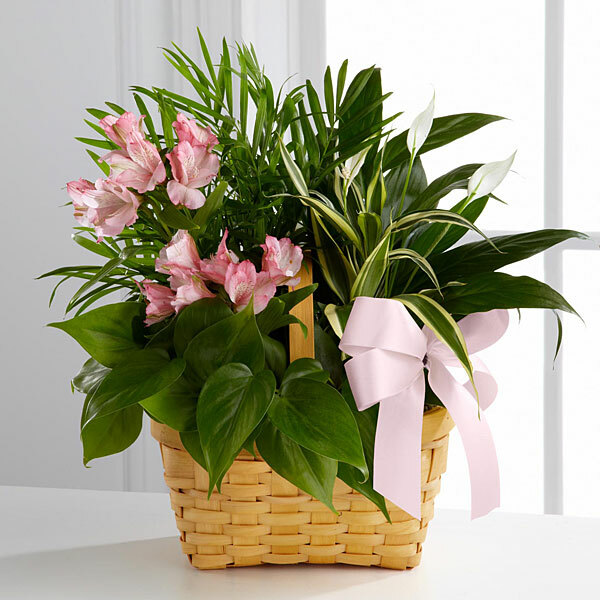 Provide comfort for the family of Darrell Tate with a meaningful gesture of sympathy. 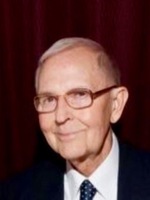 Darrell Thompson Tate, M.D., 89, passed away Tuesday, February 5, 2019 at Our Lady of the Lake Hospital, surrounded by family. Darrell was a resident of Zachary, LA born June 8, 1929 to Roy and Rubye (Thompson) Tate in Osyka, Mississippi, the only son of 3 children. He graduated from Baton Rouge High in 1946. Darrell attended Louisiana State University in Baton Rouge from 1946-1950, where he was a member of Sigma Alpha Epsilon. He attended Louisiana State University Medical School in New Orleans from 1950-1954. He was commissioned Second Lieutenant of the U.S. Army in 1954, assigned to Brook Army Military Hospital in San Antonio, TX. He was later transferred to Germany where he was promoted to Captain. In 1958, he began his medical practice in Jennings with his longtime best friend, Dr. Hubert Owen. In 1969, he moved to Zachary and worked as a Radiologist at Lane Memorial Hospital until his retirement in 1991. Darrell, survived by his beautiful wife of 66 years, Jeannine Hinton Tate; 3 sons, Kim (Helene) Tate, Mark (Jennifer) Tate, & Ralph (Cheryl) Tate, 13 grandchildren, 18 great-grandchildren and sister, Carol Jean Tate Horsley (James). Darrell was preceded in death by his parents, Roy & Rubye Tate, older sister Katherine LaVee Ott, and eldest son, Roy Darrell Tate. Pallbearers will be Kim Tate, Mark Tate, Ralph Tate, Mark Tate Jr, Hubie Owen, and Paul Owen. Funeral services will he held, Friday, February 8, 2019 at First Baptist Church Zachary from 10:00 AM – 11:30 AM with Dr. Wayne Barnes officiating. A private family burial will follow at Louisiana National Cemetery, in Zachary. In lieu, of flowers, donations to St. Jude Children’s Research Hospital may be made. 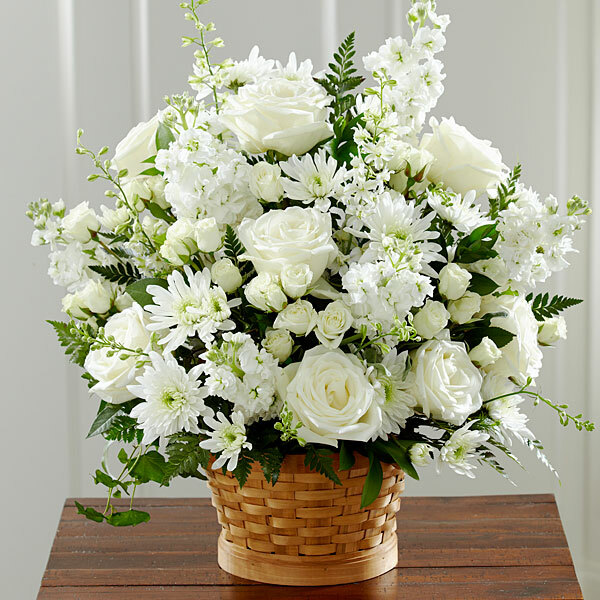 To send flowers in memory of Darrell Thompson Tate MD, please visit our Heartfelt Sympathies Store. Marty & Carole Wilkins, ExxonMobil / FLCIT / Manufacturing Operations, and others have sent flowers to the family of Darrell Thompson Tate MD. Kim, we've already communicated, but I wanted the other members of the family to know I am so sorry for the loss. I will not be able to make the service, but will be saying a prayer. Marty & Carole Wilkins purchased the The FTD Living Spirit Dishgarden for the family of Darrell Tate. ExxonMobil / FLCIT / Manufacturing Operations purchased flowers for the family of Darrell Tate. I am so sad to hear about Pop. He will be greatly missed. I can't help but think about the joyous reunion he had with his mom and dad, sister, beloved son and our Heavenly father. The Kesner Family purchased the The FTD Living Spirit Dishgarden for the family of Darrell Tate.